In a step closer to developing artificial intellect, Russian scientists have created a physical model of a brain that is able to educate itself. An international team of scientists at a laboratory in Tomsk State University in western Siberia have created a device that could be an artificial carrier of a natural mind, able to learn and react to the environment, according to a press release, published by the university on Monday. Russian scientists have teamed up with their colleagues from Germany, Bulgaria, Ukraine, Belarus and Kazakhstan to tackle a problem which has bothered researchers for decades: the process apparently requires the copying of 100 million brain neurons and one trillion of their connections. The main system of a robotic complex is currently being developed as an intellectual control center. The physical prototype can accumulate life experience it gains from various external stimuli, for example by turning away from a source of light or moving away from it. In the case of success, the artificial mind is able memorize it and use it in similar situations. “The creation of new neuron nets and degeneration of the already existing ones takes place in our physical model, as in the human brain. It is the process of forgetting in humans,” Shumilov added. In the future, the project will be overseen by biologists and psychologists, but its major appliance is seen in the field of healthcare. 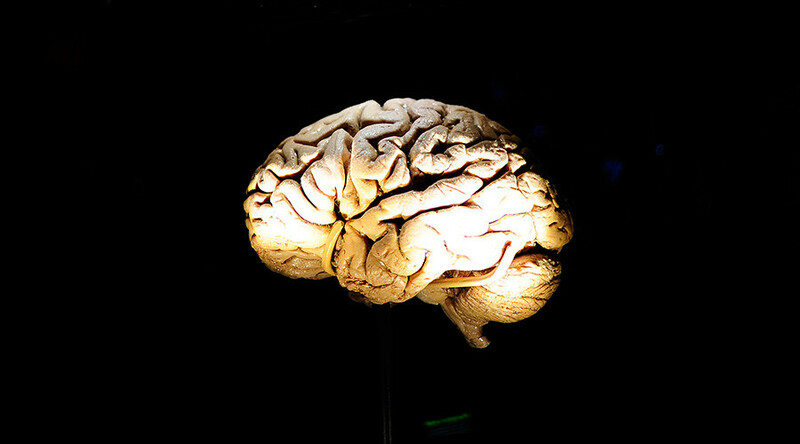 The artificial brain could be used to make models of pathological state of various dementias, such as Alzheimer’s disease and Parkinson’s disease, and choose methods of drug correction. Another field of the future use is robotic systems and neurocomputers.